We just passed out. Boys: get a pair. Please. 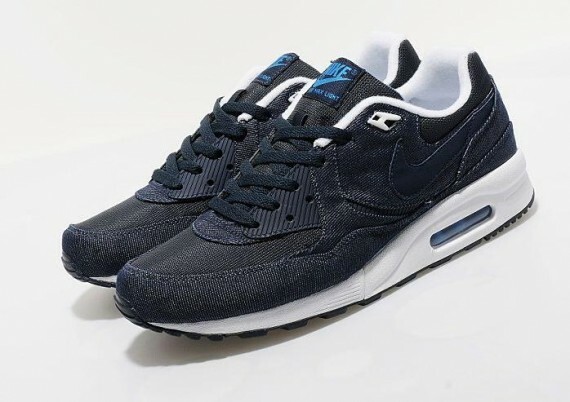 Is there a doper way to round out your Canadian Tuxedo than with these Nike Air Max Light Denim kicks? We think not. This entry was posted on Monday, May 23rd, 2011 at 3:18 pm	and tagged with Canadian Tuxedo, Denim, Freshness, Nike, shoes and posted in Fashion. You can follow any responses to this entry through the RSS 2.0 feed. « Spotted: Roberto Cavalli in a Canadian Tuxedo!